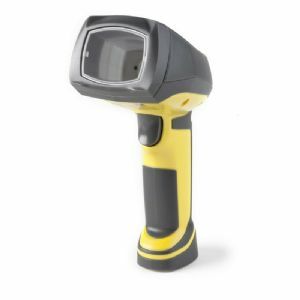 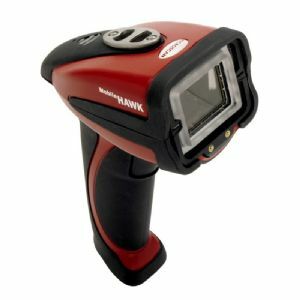 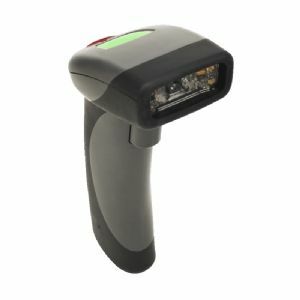 Zebra DS3608-HD Corded Scanner The DS3608-HD is the best solution for small and dense 1D or 2D barcodes, often found in electronics and medical equipment manufacturing. 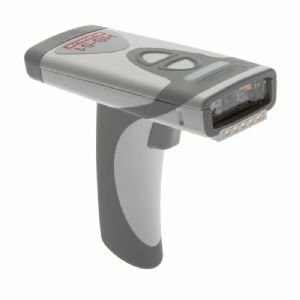 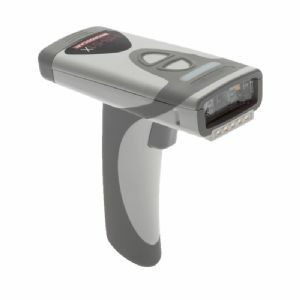 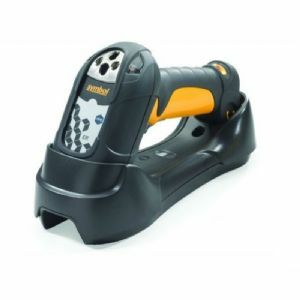 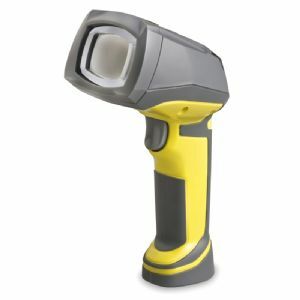 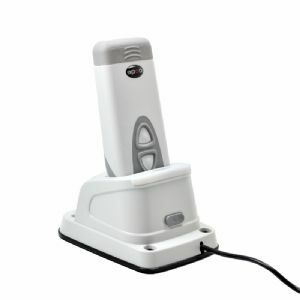 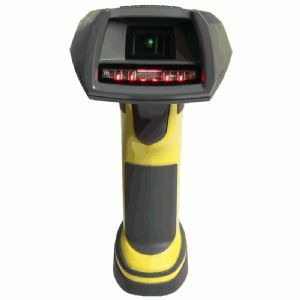 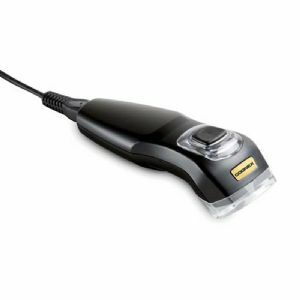 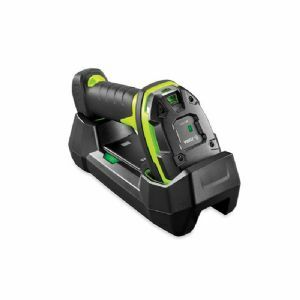 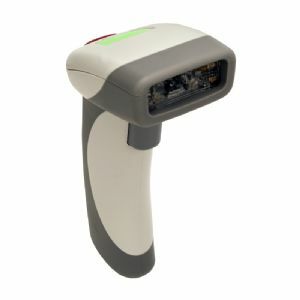 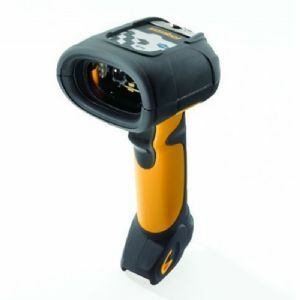 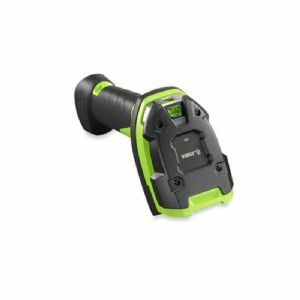 Zebra DS3608-SR Corded Scanner The DS3608 is designed capture 1D & 2D barcodes at close to medium scan ranges with high reliability and accuracy. 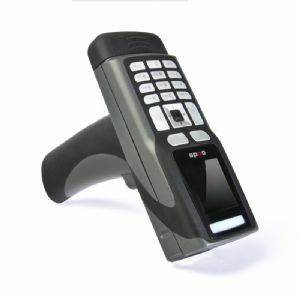 Zebra DS3678-HD Wireless Scanner The DS3678-HD is a wireless bluetooth scanner perfect for small or dense 1D or 2D codes, often used in electronics and medical device plants. 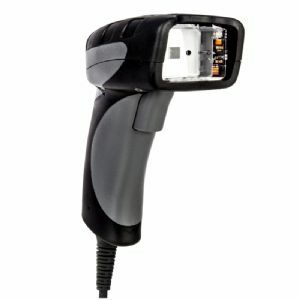 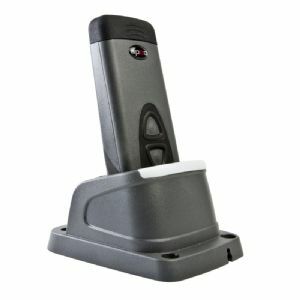 Zebra DS3678-SR Wireless Scanner The DS3678-SR is a bluetooth wireless solution for reading 1D & 2D barcodes at close to medium scan ranges with high reliability and accuracy.